Chromagen, a pioneer in the production of solar water solutions has a long history of innovation and excellence. Founded in 1962, the Chromagen brand is a major international player in thermal solar technology. Chromagen’s world-class solar hot water systems are sold to over 35 countries and are recognised across the globe for their high quality, reliability and durability. 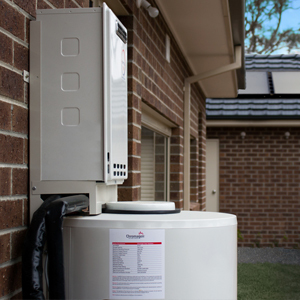 Today Chromagen Australia distributes a wide range of residential and commercial solar and energy solutions, including the renowned solar hot water systems. With a commitment to providing quality & sustainable environmental solutions for Australian consumers, Chromagen Australia has a nation-wide presence with a network of offices, dealers and service agents across the country, so you can count on local experience, solutions and service.